Treehouse for kids, treehouse as status symbol, treehouse for fun and treehouse as a real house can keep you safe from the animals and the dangerous thing of the jungle! 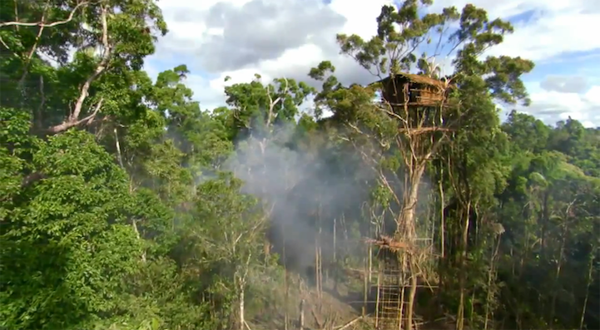 The Korowai, the people of southeastern Papua (Indonesian New Guinea), are still leaving in treehouse. Take your time and watch this short documentary about this tribe, it’s amazing to see what they can build!